Veneers have come a long way – especially reconstituted veneers. You can now have an exotic look without the exotic prices and achieve a more consistent look than natural materials provide. With veneers, pattern and grain are very precise and give an incredible color continuous pattern – allowing design to be the focus. Another reason to choose reconstituted veneers is environmental concerns. Green impact is a consideration for many consumers. At first glance, veneers may not seem like a green choice – but deeper study reveals otherwise. Grabill sources their veneers from suppliers using controlled forestry operations and materials that are environment friendly-harvested. 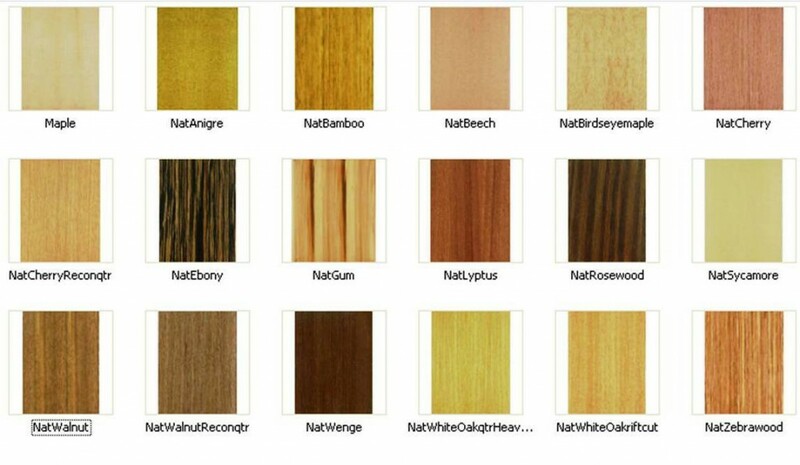 Additional environmental credentials on reconstituted veneers include the use of sustainable harvest and FSC certification plus the potential for LEED Credit. If you would like to learn more about using a veneer for one of your projects, please contact the Grabill Customer Care team at 260-207-5500. Learn more about Grabill’s Green Initiatives.